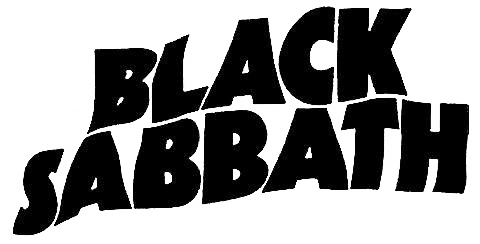 One of the most well known British classic metal bands, Black Sabbath, was formed back in 1968 by the guitarist and main songwriter Tony Lommi and bass player and main lyricist Geezer Butler, the drummer Bill Ward and the infamous singer, Ozzy Osbourne. 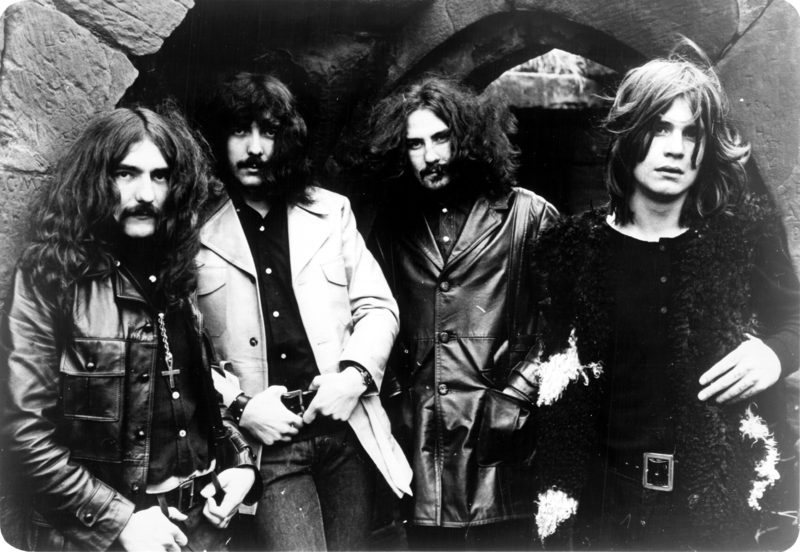 Black Sabbath are perhaps best known as being one of the pioneering bands of the British metal scene, and in their day were considered to be a heavy metal band, although genre definitions have changed somewhat since then. Originally a blues rock band, Black Sabbat h went for a huge change in style and transitioned themselves in to a heavy metal band, a decision that likely was the best one the made in terms of style. The band have undergone some major line up changes over the years, and one of the biggest changes has to have been the departure of the former lead singer, Ozzy Osbourne. 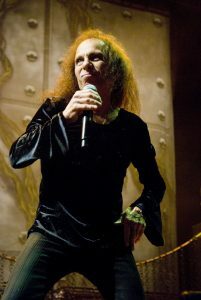 While Ronnie James Dio eventually did fill Ozzy’s place, the sound that Black Sabbath fans had come to know had certainly changed a lot, although it is possible to find many fans who much prefer the band’s later work with Dio.